If you love food as much as we do, and enjoy choices at your buffet breakfast, this Auckland hotel package is for you. Stay a minimum of two nights and indulge your senses at Aria Restaurant and Bar with a $75 food and beverage credit, plus a buffet breakfast for two each morning. 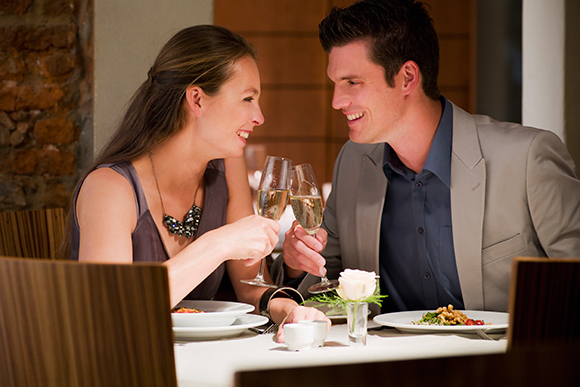 By bundling the food and beverage credit and breakfast with your stay save up to $130. Minimum of two night stay is required. Subject to booking availability.